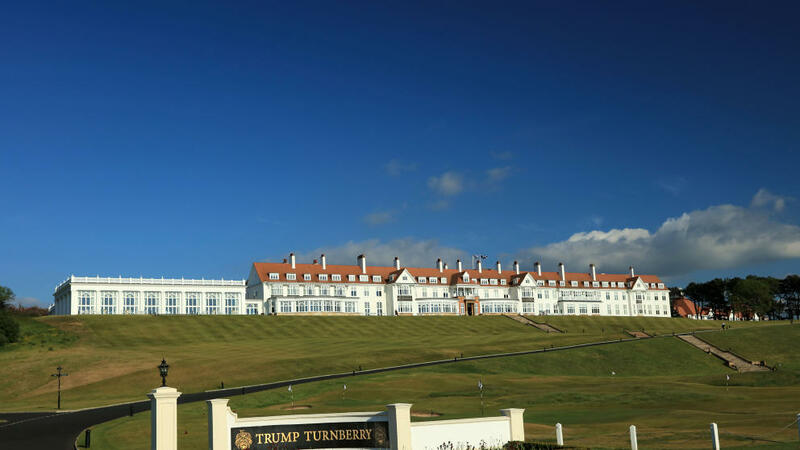 As the most romantic day of the year approaches, STV has teamed up with Trump Turnberry, a Luxury Collection Resort in Ayrshire, to offer one lucky couple the chance win an overnight stay in one of Scotland’s most luxurious hotels. Enjoy the spectacular surroundings of the five-star resort while creating memories that will last a lifetime with the one you love this Valentine’s Day, courtesy of the iconic hotel. Overlooking the Irish Sea and the majestic Ailsa Craig, indulge in the ultimate Valentine’s Day escape in an impressive Ocean View Deluxe Room, which includes a delicious cooked breakfast for two. 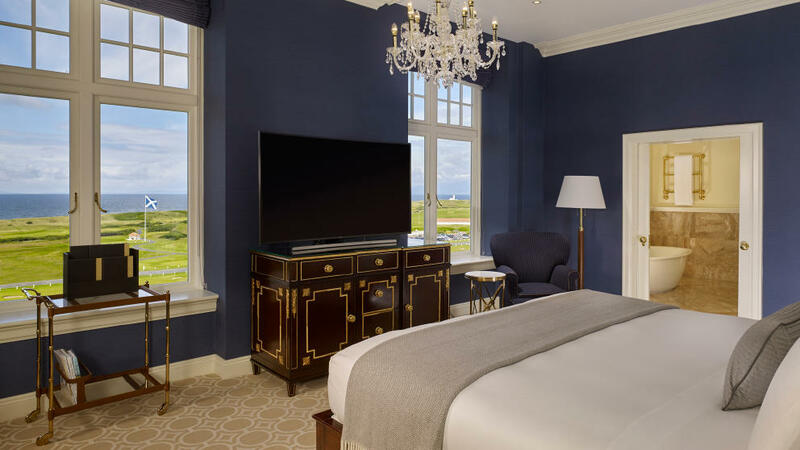 Synonymous with luxury and romance, Trump Turnberry, a Luxury Collection Resort has extended its Valentine’s Day celebrations for the month of February with a range of deals and offers that are perfect for a getaway that is sure to impress your loved one this month. 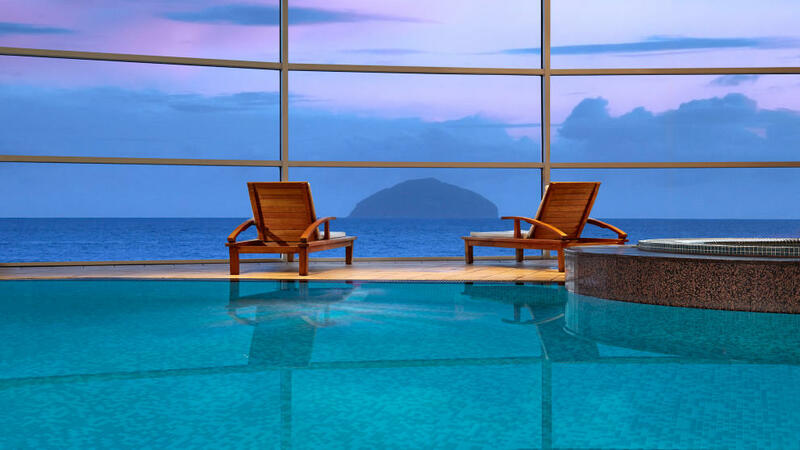 And with access to the spa facilities, Valentine’s Day truly will be the perfect getaway at Trump Turnberry, a Luxury Collection Resort. To take advantage of a last minute Valentine Room Offer for only £99 from 10th – 15th February, call 01655 333 991 or follow @Turnberry on Facebook to find more romantic promotions in February. I am happy to be contacted by email with marketing information from Trump Turnberry. The prize includes overnight accommodation for two in an Ocean View Deluxe Room plus a cooked breakfast the following morning.